Is a Swiss / South African singer-songwriter. Luca is brought up bilingual speaking both English and German. His music genre is Pop-Acoustic-R&B. He is known for his young, warm baritone voice. Allready at a young age, Luca began his musical career and took part in and won multiple international singing competitions, theatre productions, TV Shows, and was featured in a German/Swiss movie production. He plays guitar which he taught himself-. He also writes his own songs. Luca has finished school and is pursuing his music career 100%. Luca’s social media has been booming. His social following has enyojed constant growth and is growing steady day by day. Not so long ago he was invited to L.A. to collaborate with various producers. 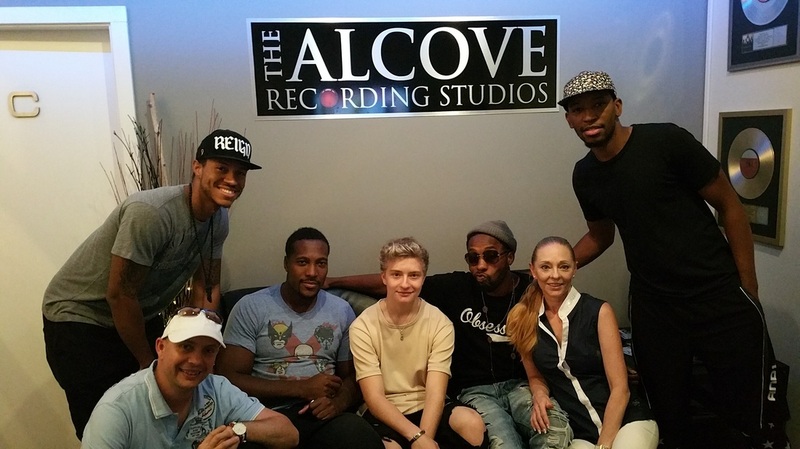 During this time he met and worked with producer/writer Skylar Mones, Willie Donut and multiple Grammy award winning producer/writer Andre Merritt. All three producers want to continue their relationship and collaboration with Luca. Andre Merritt, with whom Luca worked most intensely, a strong relationship developed and Andre Merritt is committed to play a significant part in Luca’s career development with plans for Luca’s return to L.A in the near future. Luca is hungry for success, extremely driven and determined to work hard to achieve his dream to one day fill Madison Square Garden!! !